5.9 cu. ft. / 0.17 cu. m.
8.3 cu. ft. / 0.24 cu. m.
8.5 cu. ft. / 0.24 cu. m.
9.2 cu. ft. / 0.26 cu. 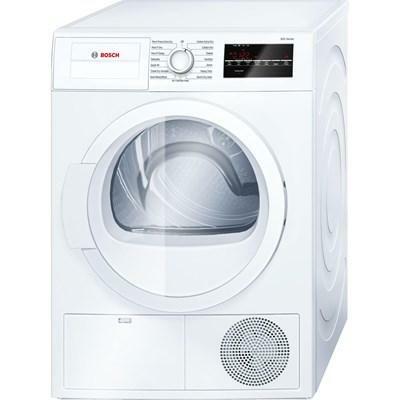 m.
Amana compact dryer with sensor dry. 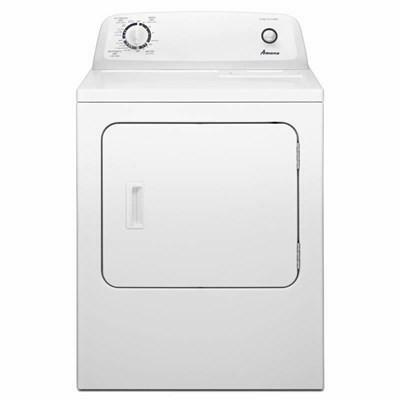 This compact dryer is easy to use and fits just where you need it. It helps you save space and has an optional stacking kit, wall mount and floor mount. 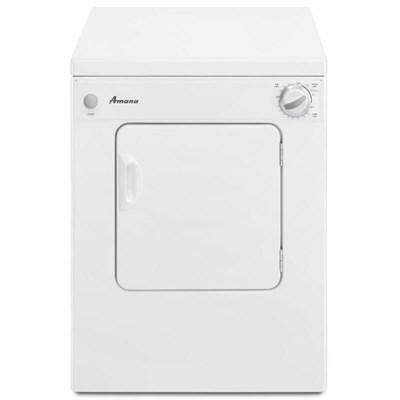 Amana compact dryer with automatic dryness control. 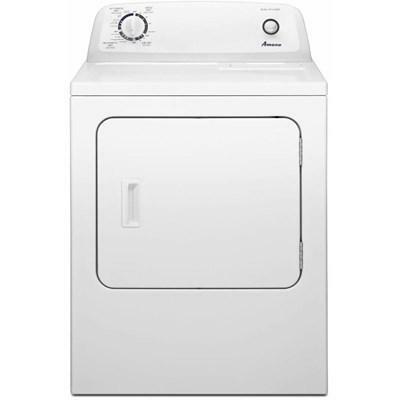 This compact dryer is easy to use and fits just where you need it. It helps you save space and has an optional stacking kit, wall mount and floor mount. Amana electric dryer with automatic dryness control. 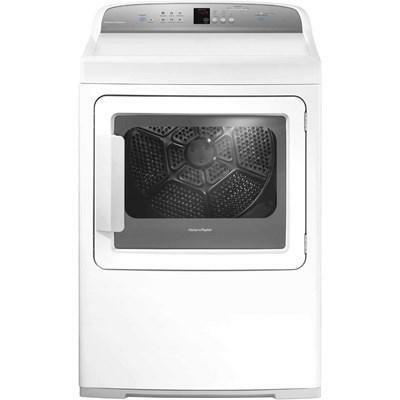 This dryer features a cool down cycle, a wrinkle prevent option and a dry level option. 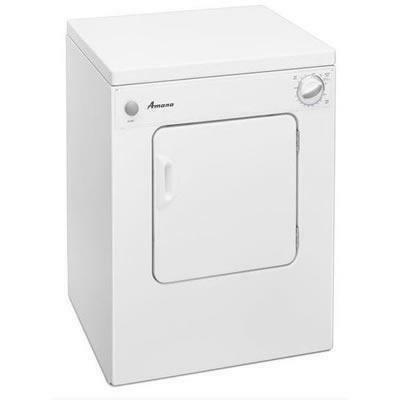 This Amana 6.5 cu. ft. capacity gas dryer with automatic dryness control features a wrinkle prevent option, a cool down cycle and a dry level option. 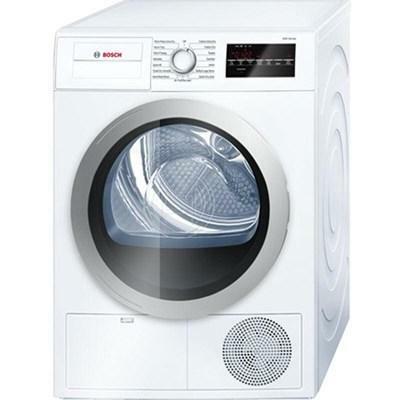 This Bosch 500 Series electric dryer features 4 dryness level settings that ensures dry laundry every time. 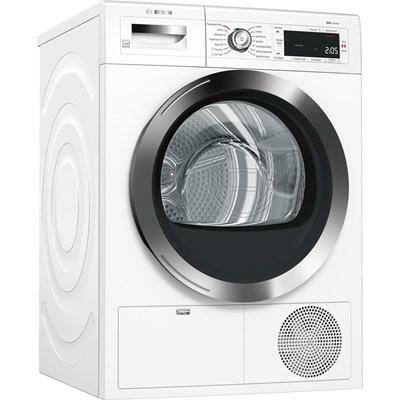 It also features a sensitive drying system, antivibration circular side walls that reduce vibration and 15 dry cycles. 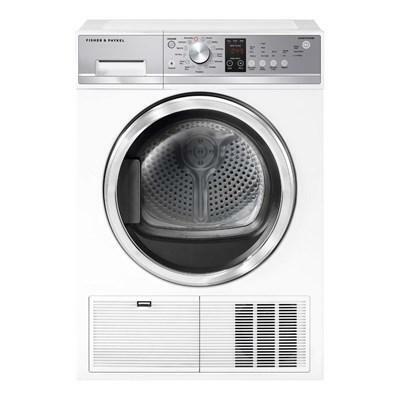 This Fisher & Paykel Condensing Dryer features the Auto-sensing function cleverly senses the moisture level in the drum and stops the cycle automatically. 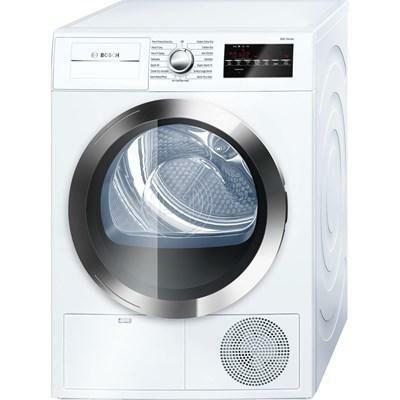 This prevents your clothes from under or over drying and helps them last longer.